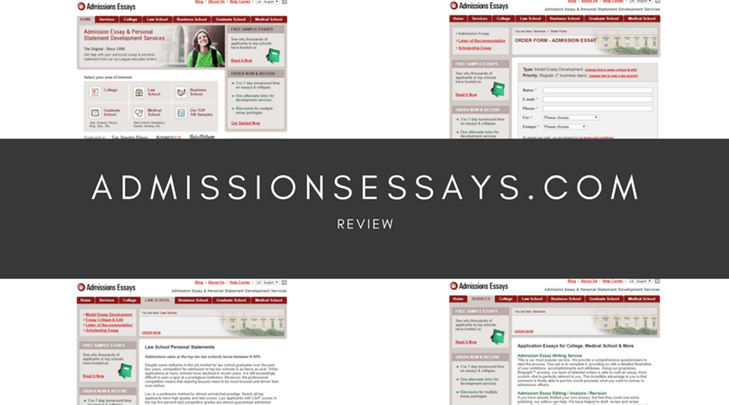 As the title of this website suggests, AdmissionsEssays is a website that is dedicated to creating admissions essays on your behalf. Typically, this is one of the most challenging essays a student will ever write and to get it wrong could mean the difference between acing their new academic position or having to find somewhere else. This is why it’s so important to find the right service for you. As the URL of this website states, the only service you can apply for is the creating of an admissions essay. 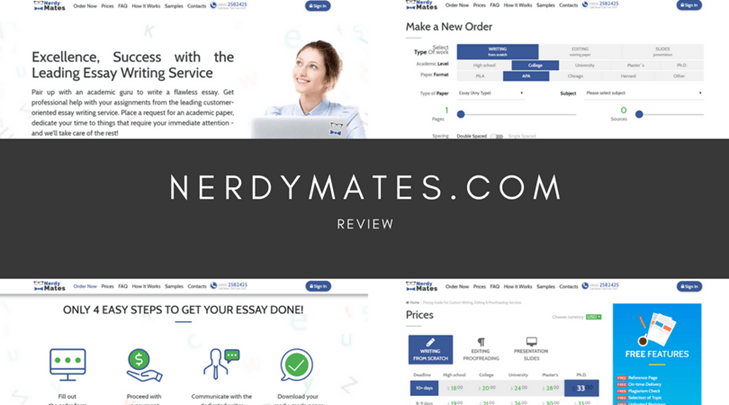 It’s worth noting than many custom writing services will offer this service in addition to their essay, reports and presentation writing services. However, the website does offer letters of recommendation, scholarship applications and admission analysis and review. Since there is no pricing page, it’s extremely difficult to find the pricing of your desired work. The only way to find out is by proceeding through the order form. I was utterly shocked to discover that two admissions essays for a business school would set me back just under $600. This is an extortionate amount of money, simply funds that the majority of students won’t have to spend on such an essay. 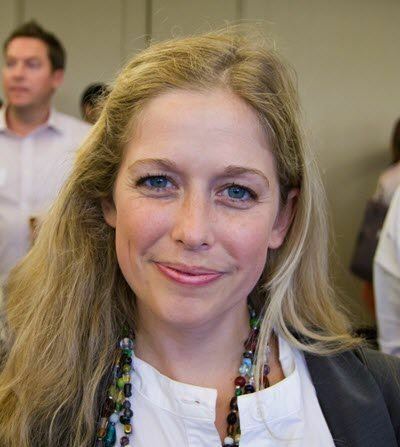 There is an extremely basic testimonial page on the website (see if you can find it!) 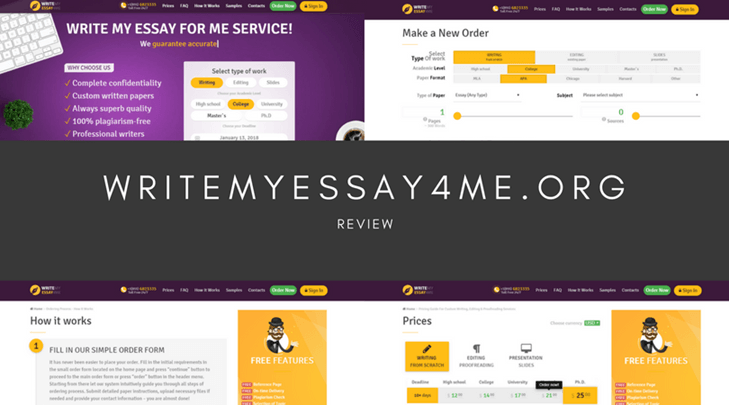 Once here, many reviews are stating how amazing the website is. Unfortunately, it’s difficult to believe these reviews. This is because there is no mention of what kind of essay was created, when it was created, who it was created by or for. This means these reviews could have been made up or posted many years ago, in either case, they are not trustworthy for rating the site. Searching online, I quickly discovered that many past users have complained about the service that they received. Many stated that they had received their content well past their preferred deadline and the content itself was poor, containing typos, spelling mistakes and poor sentence structure. There is only one way to contact the website, and that’s through the email form on the once again hidden contact page. This is the only form of contact since there is no live chat, no email addresses, no physical address, no social media pages nor is there a contact phone number. This is extremely limiting to a customer who wants to get hold of the website a sit can take several days to receive an email reply. All in all, as you can see, AdmissionsEssays.com has a lot of work to do. 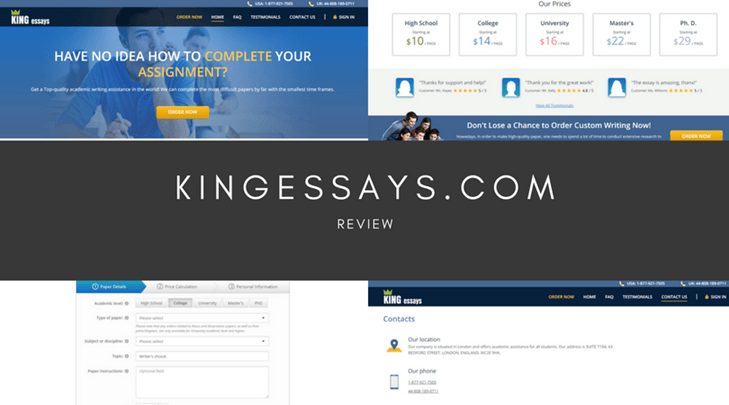 With extortionate prices, a lack of dedicated customer support, a poorly designed website and extremely unacceptable quality, I highly advise that you take your admissions essays to be written elsewhere to a more reputable website. Honestly, doing my research and this site seems sketchy. Someone tell me, is this real???? Has anyone had a negative experience?